Serving the Tri-Cities since 1988. 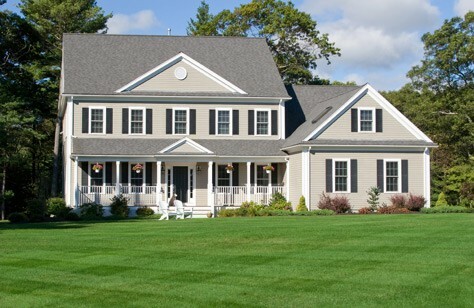 We will find the right plan for you. Great prices and the right coverage but our people make the difference. Your peace of mind while driving. The policy that's right for you. 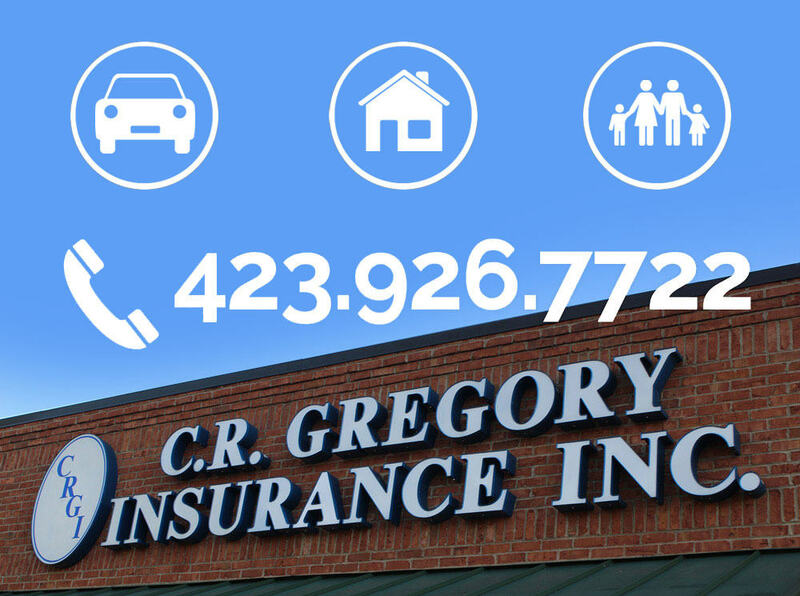 C R Gregory Insurance, Inc.
Price. Protection. Service. Let us help you find the right insurance plan for you and your family. We have great prices and the right coverage, but our people make the difference. Call our office to start a conversation with one of our insurance specialists today!